Why do I need to check the pressures in my tires? With the correct tire pressure, your tires will wear longer, handling will be enhanced and you will get better fuel economy. 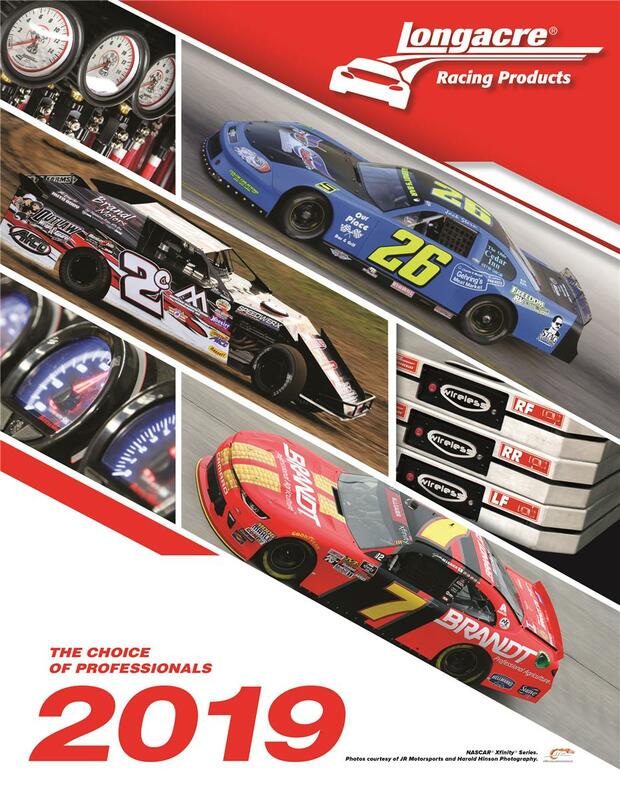 Additionally, incorrect tire pressures will compromise cornering, braking and stability! 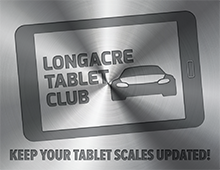 Why do I need to check my passenger car tires regularly? In cooler weather, tires can typically lose 1-2 pounds of air each month. A piece of road debris, a small nail or a screw can puncture a tire which can slowly let the pressure drop over days or even weeks. Tires also lose air normally thru permeation. Another suggestion, don’t forget to check that pressure in the spare tire as you don’t want an unexpected and unpleasant surprise! When should you check your tire pressures? You should always check the pressure when the tires are cold. Pressure will build when the tires get warmer so check the pressure before you’ve had the opportunity to drive more than one mile. It’s not a good idea to adjust the pressure when tires are warm. Don’t forget to replace the valve cap to keep out dirt and moisture. Under Inflation of tires creates excessive heat and can lead to tire failure. Tire failure can cause damage to the vehicle and/or serious injury and even death to the occupants. An over inflated tire will reduce the amount of tread that will come in contact with the road. Less tread or traction will increase stopping distance. You’ll also feel a decrease in ride comfort as higher inflated tires cannot isolate road irregularities, causing a harsher ride. Never use the pressure listed on the sidewall of your tires. 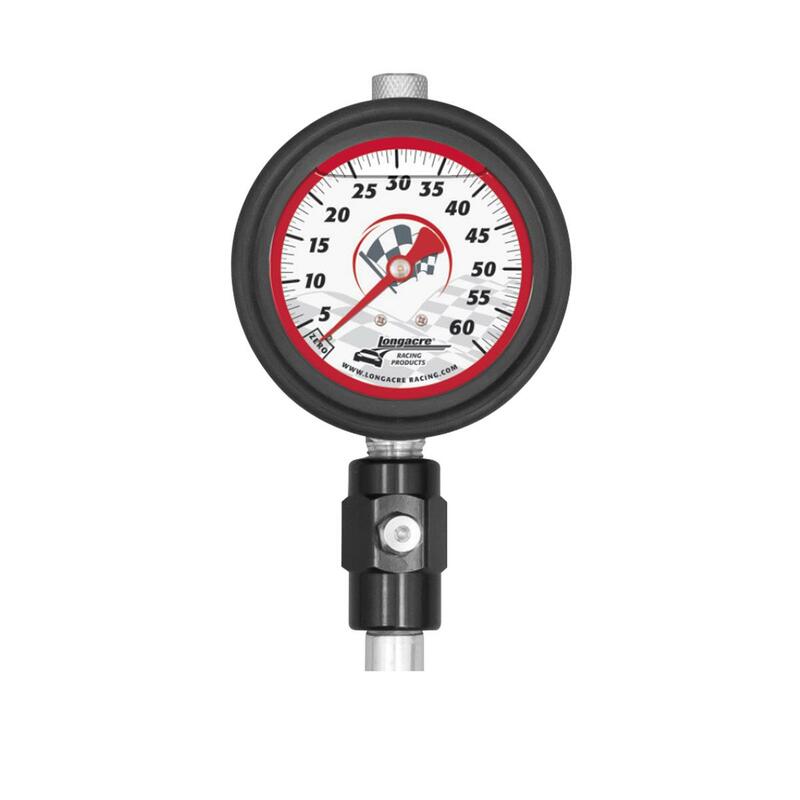 The pressure shown there is the maximum tire pressure and in most cases, the recommended level is lower. 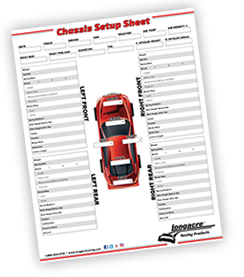 The best way to determine the correct pressure is to check your owner’s manual, look on the tag in the driver’s door pillar or even on the sales receipt if you recently purchased replacement tires. 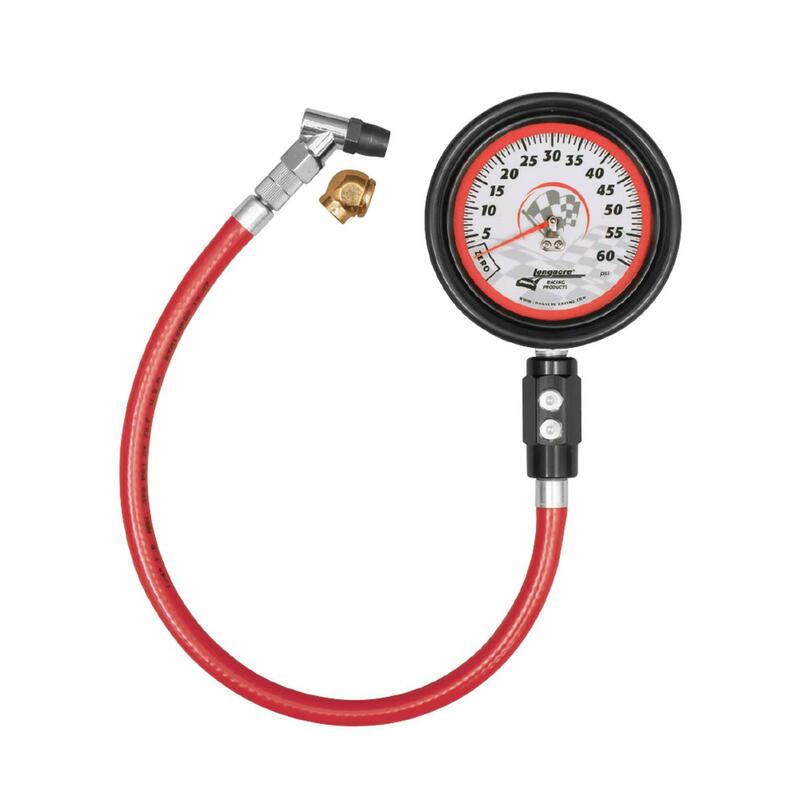 Once you know the manufacturer’s recommended pressure, then you will need an accurate tire gauge to check the pressure in each tire. 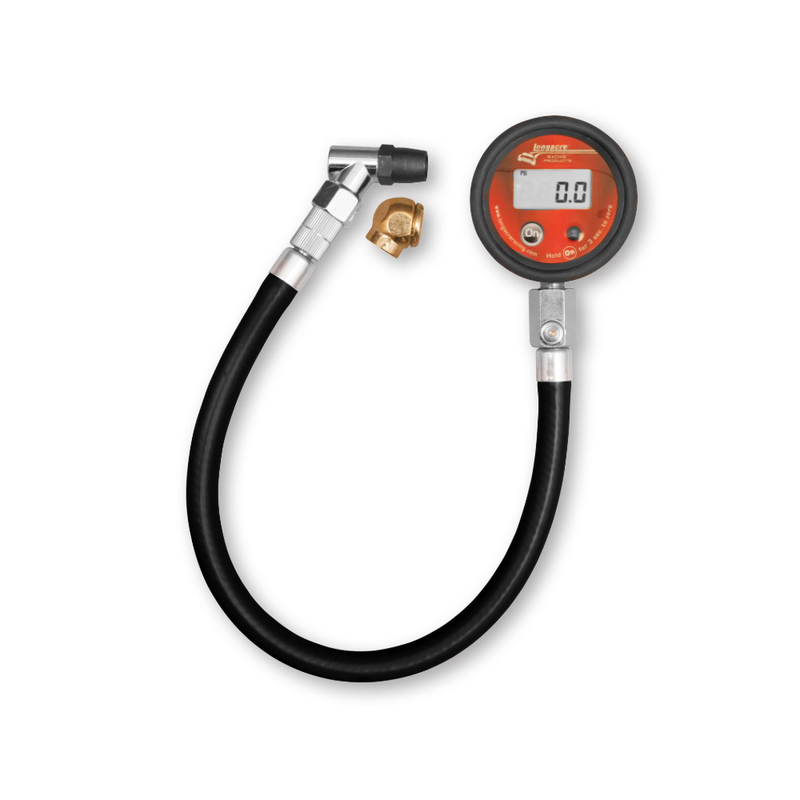 The popular pencil type tire pressure gauges are cheap, but are frequently not accurate. 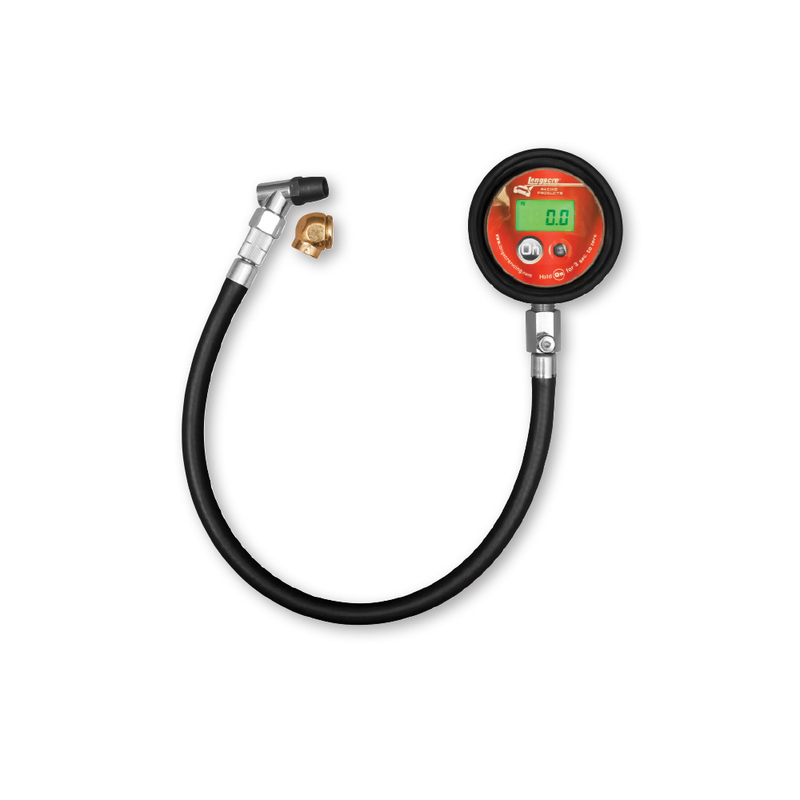 The gauge provided at the gas station is probably inaccurate due to exposure or abuse. 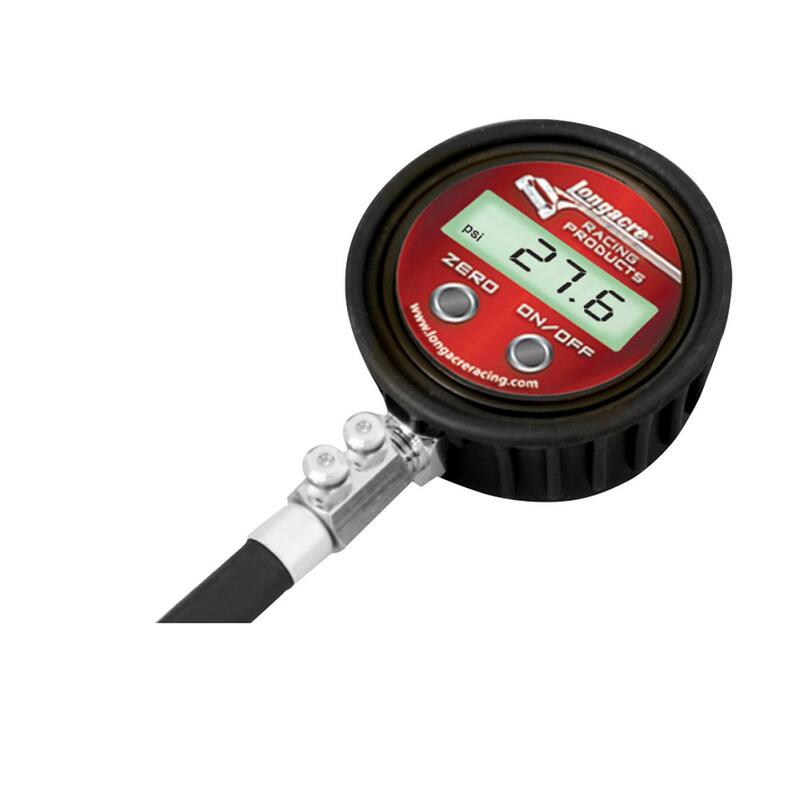 Purchase a quality digital or analog tire pressure gauge and get in the habit of checking your tires frequently!